This post is sponsored by Celestial Seasonings but the content and opinions expressed here are my own. 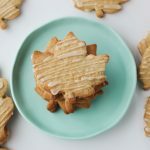 Made with pure maple sugar and spices, these Ginger Maple Sugar Cookies are inspired by my favorite fall tea! I’m sure, from my recent blog and Instagram posts, that you guys can tell how much I love autumn. It is without a doubt my favorite time of the year. Oh, and made these Ginger Maple Sugar Cookies. Which is the first official “fall baking” I’ve done this year, but will not be the last. These cookies are buttery, delicate sugar cookies that are made with maple sugar, maple syrup, and spices. 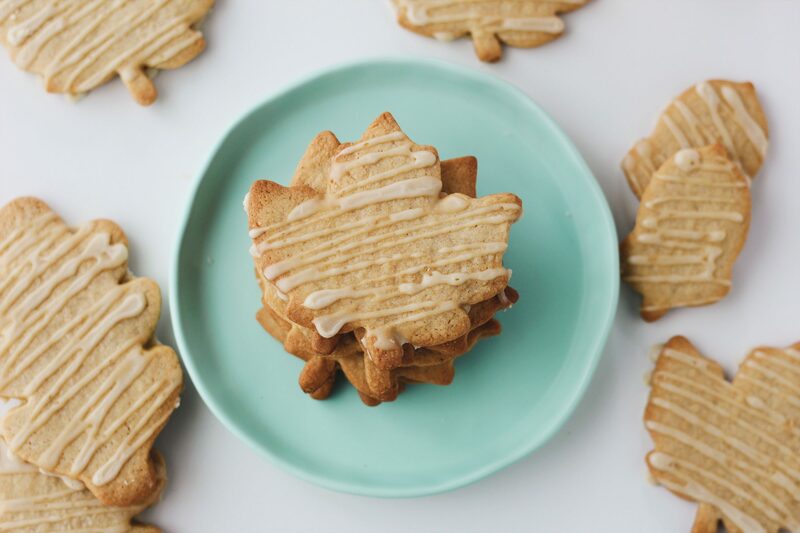 If you’ve never tried maple sugar before, I highly suggest doing so! 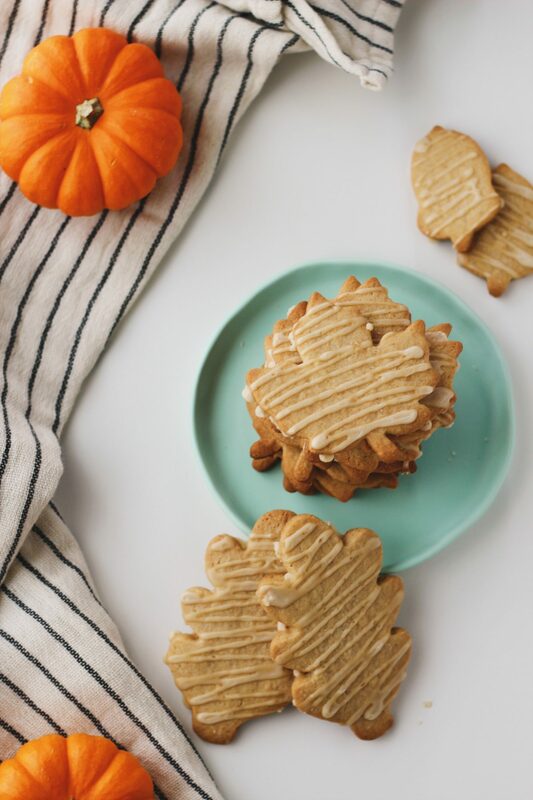 These maple sugar cookies are inspired by my favorite fall flavors and traditions. 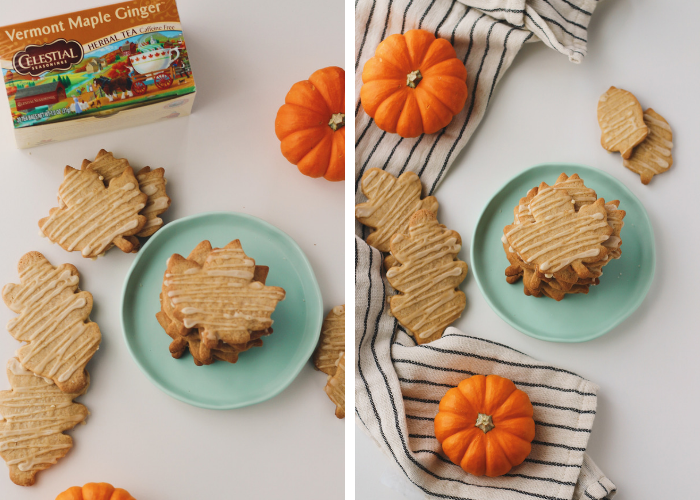 Maple and ginger is an iconic fall pairing, and the star of my favorite tea from Celestial Seasonings. I am constantly drinking their Vermont Maple Ginger tea this time of the year (and Sleepytime and Honey Vanilla Chamomile, too!). They’re my favorite teas, and I love the fact that they’re made from responsibly sourced ingredients. 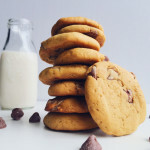 And what’s tea without a cookie or two? 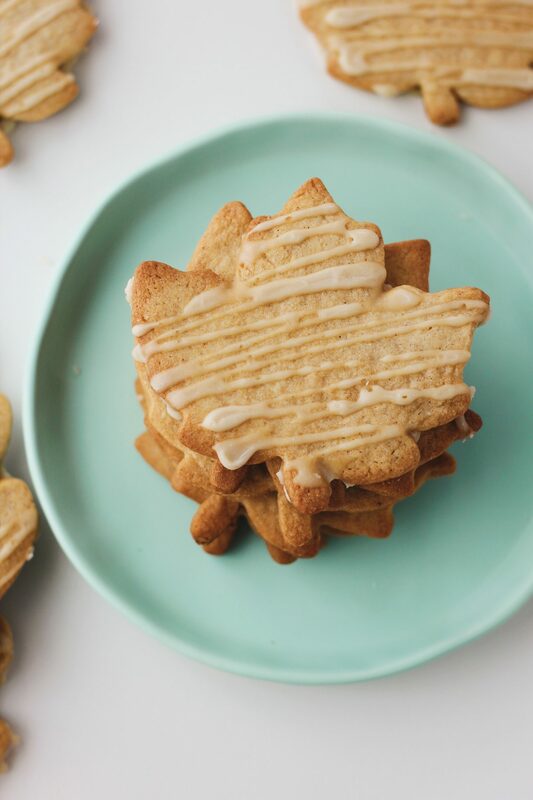 What can you use maple sugar for? 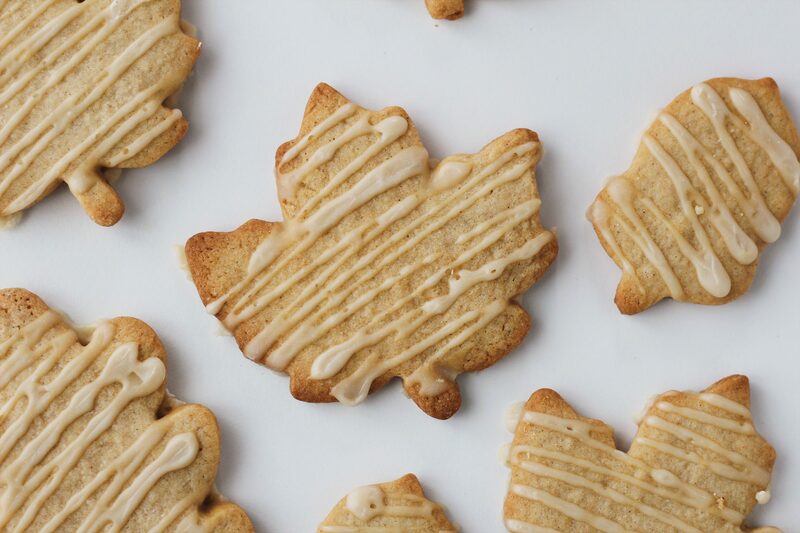 Maple sugar is lovely used in your fall baking as a replacement for white or brown sugar. Start by swapping half of the white sugar for maple sugar to impart a delicate maple flavor, and then go from there! Maple sugar can also be stirred into your tea or coffee, caramelized with roasted carrots, or sprinkled on your morning oatmeal. 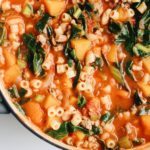 What can I substitute for the maple sugar? 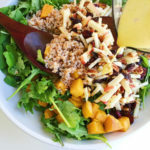 If you do not have maple sugar, use brown sugar in its place for this recipe. You may want to add some maple extract in this case. 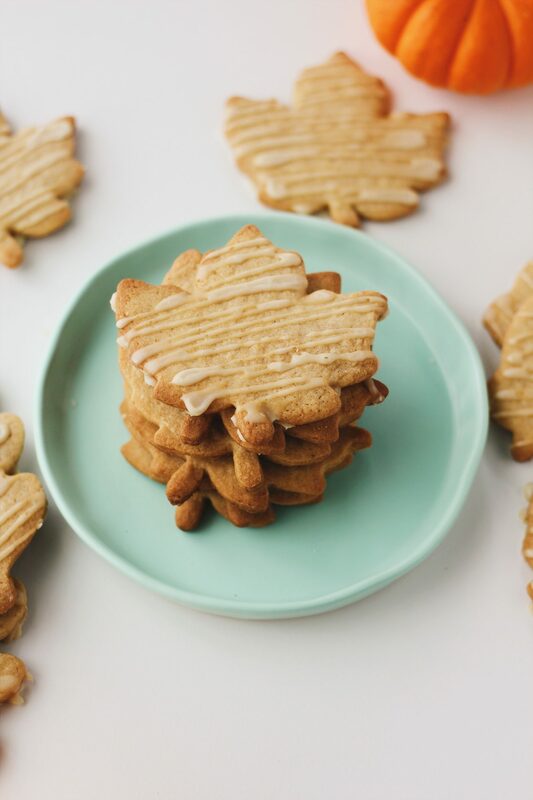 I hope that you make and enjoy these Ginger Maple Sugar Cookies! What are your favorite fall traditions? 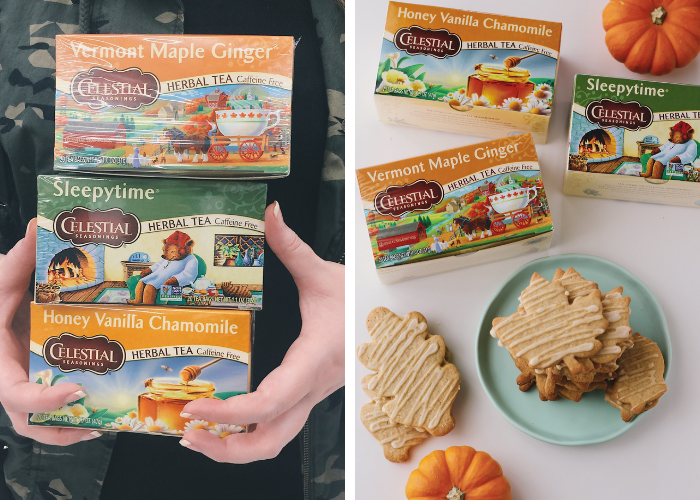 Let us know in the comments below, and be sure to check out Celestial Seasonings! 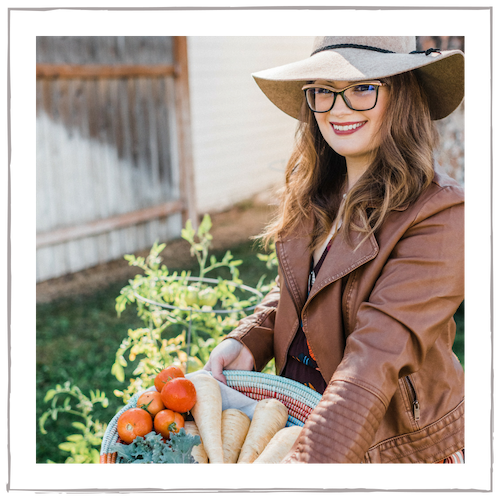 This post contains affiliate links and are always products I love & use in my own kitchen! 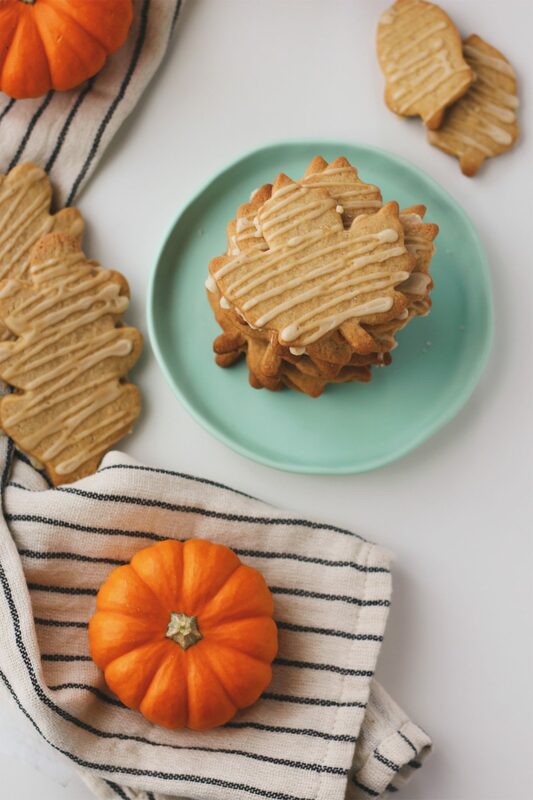 Made with pure maple sugar and spices, these Ginger Maple Sugar Cookies are inspired by delicious fall flavors! Make the cookie dough. Using a stand or hand mixer, beat the soft room temperature butter with the maple and cane sugars. Mix until creamy and lightened, about 3 minutes. Add in the maple syrup and vanilla, followed by the egg, beating well and scraping the bowl between additions. In a large bowl, whisk the flour with the salt, baking powder, baking soda, ginger, cinnamon, and cardamom. Add the flour into the butter mixture in 3 additions, mixing until just combined. Be careful not to overmix. Divide the dough in half and wrap each half in plastic wrap, flattening into a disk. Refrigerate for at least 2 hours. 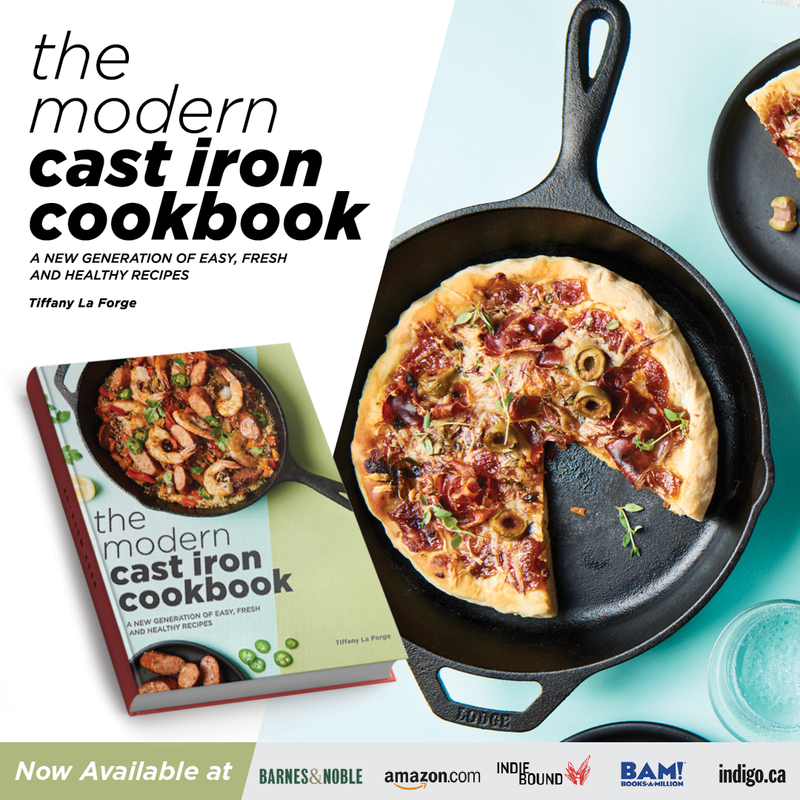 *The dough can be made ahead and refrigerated overnight. Bake the cookies. Preheat the oven to 350 degrees F.
On a lightly floured surface, roll the dough out to 1/4″ thick, working with one disk at a time. 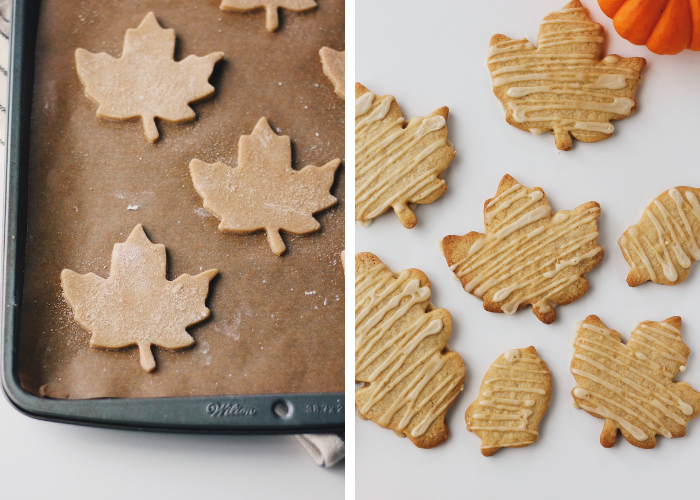 Cut out the leaf cookies and place on parchment-lined baking sheets. Bake until golden at the edges, about 9-12 minutes, depending on size and thickness. Re-roll the dough scraps one time and repeat. Glaze the cookies. 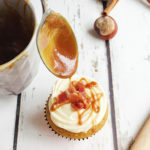 Combine the maple syrup and confectioners sugar to make the glaze. Adding one teaspoon at a time, add cold water to thin the icing to glazing consistency. Glaze cooled cookies and let dry to set. Enjoy! 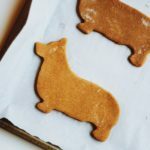 I love using cookie cutters to make cookies like this. Maple sugar really does sound like a great alternative. Wow… these delicate cookies look so delicious and they are so beautiful too! What a great gift idea to make some of these and gift them in an adorable container! Will be making these…. thank you! Your maple cookies sound awesome. I love the look of them when there finished little maple leaves. Now I just have to get someone to make them for me. How cute are these! I was looking for some autumn baking ideas. 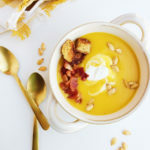 So cute – and perfect for a crisp Fall evening. I would totally love to sample those right now. Oh my goodness, these look so good. Plus, they’re absolutely adorable!